Leatherman Surge vs. Super Tool 300: Which is the multi – tool for you? It’s worth noting that there is no such thing as the best product, only a product that can better fit your needs. 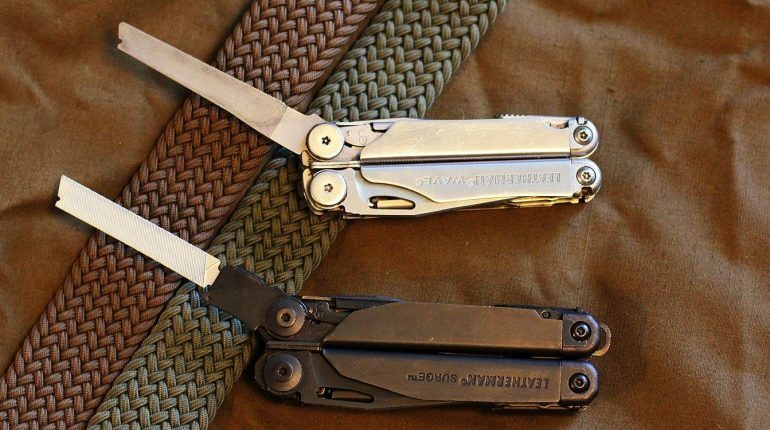 The same thing can be applied here to the comparison between the Leatherman products down below. Leatherman Surge vs. Super Tool 300, which one is the multi-tool you should buy? The only way to make a wise decision is to exam their specification and feature closely. Crosscheck them with your preferences and requirement in order to ensure that your investment is well-spent money. Now, let’s take a closer look at them. From the first glance, you may feel that the Surge and the Super Tool 300 look pretty much the same when closed. However, the Surge is the heavier one among the two and offer more tool at your disposal. One of the chief complaints of the Surge is its weight that makes it kind of inconvenient to carry. That is why the Super Tool 300 is a nice choice if you prefer a lighter alternative at the expense of a number of tools. Both are great multi-tool nerveless that can deal with a variety of material and contraption without notable trouble. Leatherman Surge and Super Tool 300 utilize stainless steel in their construction which makes them exceptionally durable. They are mean to withstand tremendous abuse and remain perfectly functional for a long time. Certain components can be readily replaced should you spot any traits of defect or damage. The feature that distinguishes one from the other would the tool they have. While they provide nearly the same set of tool, they did have several different which you can tell upon close inspection. When it comes to the feature, there are around 16 common tools between the Surge and the Super Tool 300. For the rest, each of the Leatherman products comes with a different stuff to fit unique purposes. If you look for a heavy duty all around multi-tool, there is a good chance that you could find what you need on one of them. They are not really adequate for people that want a mini, ultra light multi-tool though. While compact, the Surge and the Super Tool 300 weight and dimension are rather considerable. With an assortment of tools on board, the first impression of Leatherman Surge is that it might be a bit tricky to use. Quite on the contrary, you can access and use all the features relatively quick and smooth. Multiple tools can be deployed at the same time without the need to close some of them back first. The locking system is tough, reliable and easy to operate but regular cleaning is necessary to remove foreign particle which can jam it. Its profile is substantial so people with a small hand can have a hard time getting a good grip on the body. 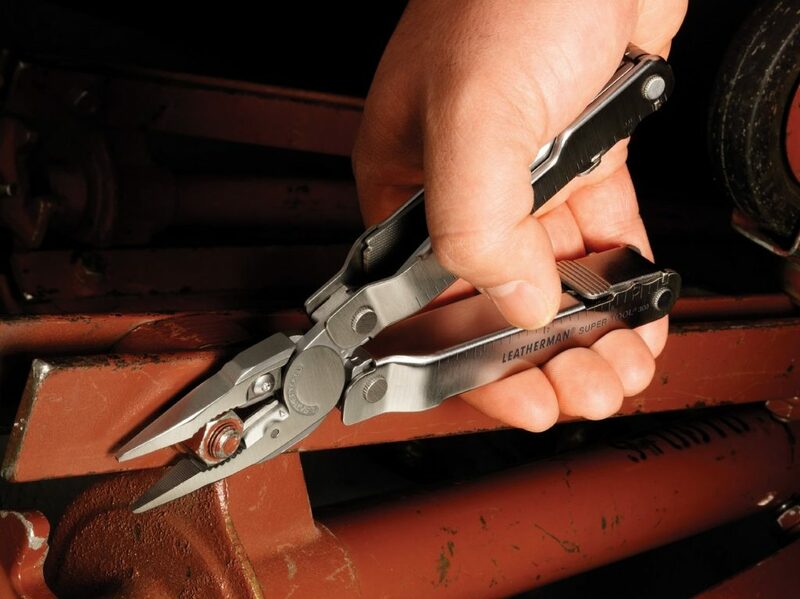 As a solid – built multi-tool, Leatherman Super Tool 300 is the answer for people that want an on-hand solution at any given time. It can easily replace half of your toolbox yet still permit respectable performance compared to single full-size tools. One minor downside is that you have to deploy this multi-tool to fully use its feature. To put it short, the features are inaccessible from the outside. Later models of Leatherman multi-tool such as the OHT doesn’t have the same restriction. Its operation is still fluid though and can match your expectation with ease. Why bother carrying around a bunch of tools instead of just one multi-tool which can do just as good? With up to 21 tools, the Surge allows you to come up with an appropriate response in a wide range of situation. Its durability and reliability ensure maximum effectiveness in any conditions. You may feel that it’s a bit cumbersome and bulky but the Surge versatility totally make up for that. Compare to a toolbox, it’s much easier to carry though shirt and pant pockets aren’t exactly the way to transport the Surge. If you like the idea behind the Surge but want something that weighs a bit less, Super Tool 300 can fulfill that condition. 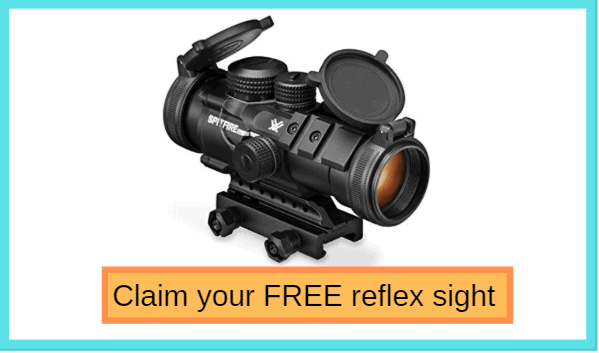 At a much lighter weight, it let the user operate any tool quickly and conveniently. The number of tools is not as high as the Surge but still more than enough to pull you through the average task. You probably feel that its price tag is a bit high but the Super Tool 300 usefulness on the field can justify it. With just one investment, you can own a great multi-tool that will serve you well for quite some time. And that should be it, have you manage to make your final decision yet? By checking out the comparison about Leatherman Surge vs. Super Tool 300 above, you will know about their pros and cons. The key to a wise purchase is that the product must be able to meet your demand with acceptable shortcomings. As long as you can ensure that, you can achieve maximum satisfaction with your decision. Stubborn screw and alike can no longer give you any trouble now.